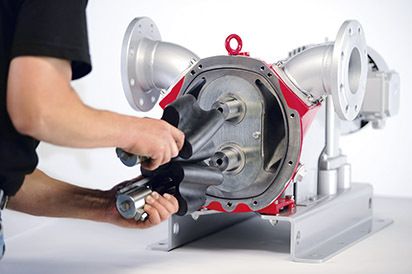 What makes this rotary lobe pump so special? Short Version: A unique housing design. Yes, it sounds simple, but there’s a handful of solutions packed into this design. In addition to providing optimized performance, the housing design contributes to this pumps ability to be easily installed and maintained at a low cost. What’s Not To Love About Vogelsang’s IQ Series Rotary Lobe Pumps? 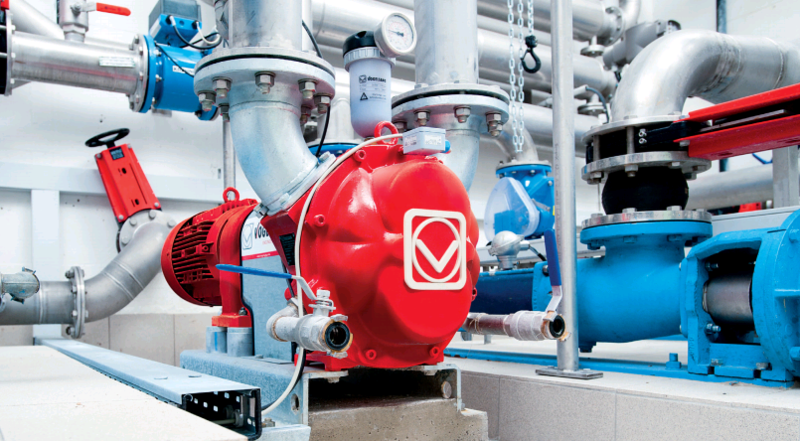 At Vogelsang, we know that a pump’s specifications and performance are important, but once you get past all the talk about GPMs and HP, it’s the operators and maintenance persons who are left to deal with the reality of using and maintaining a pump. Regardless of whether we are talking about a municipal or industrial application, unpleasant surprises that arise during the maintenance process can sour a new pump installation quickly. 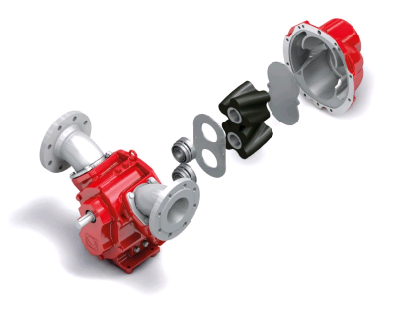 The housing design was run through a Computational Fluid Dynamics (CFD) process, so the pump has been optimized for streamline flows and better intake with no pulsation. But what does this mean to the service guy? Simply put, the pump isn’t stressed out. The elimination of pulsation equates to less wear on your lobes, housings, seals and other parts. Everyone wins. 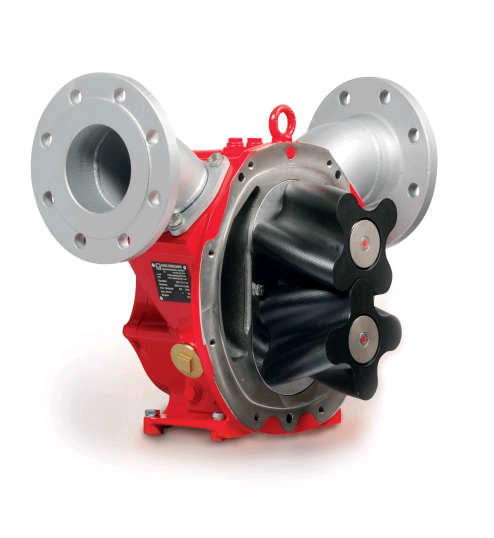 Throw your toughest pipe configuration and your tightest space requirement at this pump; it won’t bat an eye. 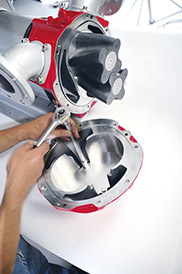 Again, the housing design for the IQ is small and versatility, especially when compared to progressive cavity pumps. It comes ready to handle 360° of flexibility with its universal connectors that can be turned for a variety of configurations. In engineering the IQ pump, we were able to eliminate 50% of the wet-end parts used in typical rotary lobe pumps. The most notable change being a move to the one-piece housing/cover. So when it comes to working on the pump, fewer parts and fewer steps make this a popular model. Further more, the IQ’s optimal performance means parts last longer. Again, the one-piece housing body also acts as a removable cover. Once removed, a service tech has full, unimpeded access to the lobes, mechanicals seals and wear plates. Unlike most rotary lobe pump designs, where the lobes are enclosed in housing segments, everything is open and accessible with the IQ. All things considered, once you’ve got your hands on an IQ pump, you won’t look at repairing a rotary lobe pump the same way.